We manufacture two different types of gates. The Safety gate and a Standard gate. If you own a pool or are building one, this is an absolute must. 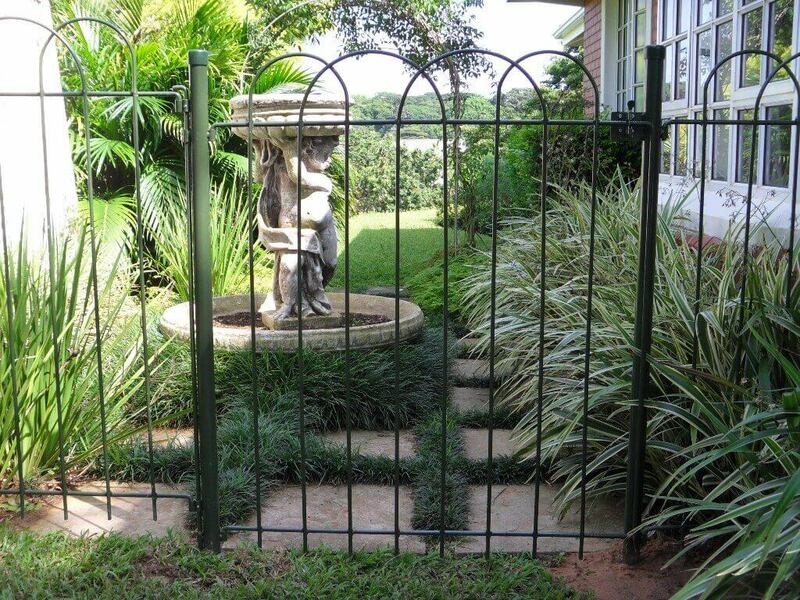 The FERRO ART Safety Gate that will eliminate accidental access to the pool by young children and pets. The FERRO ART safety gate is self-closing, self-locking, self-latching and padlock-able system, and is designed to prevent access to the pool area when there is no adult supervision. This is of utmost importance especially around pool , allowing for peace of mind. 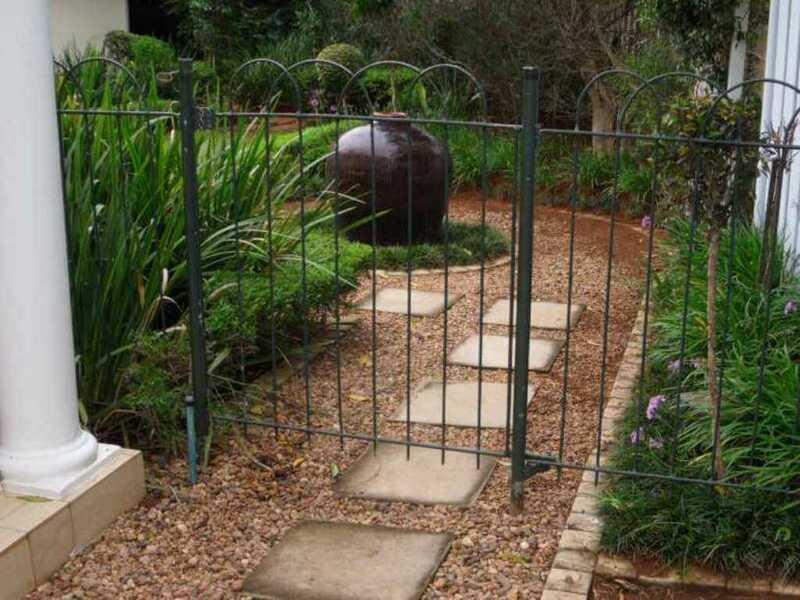 The FERRO ART Standard gate is the perfect solution to use in areas where safety is not a priority. 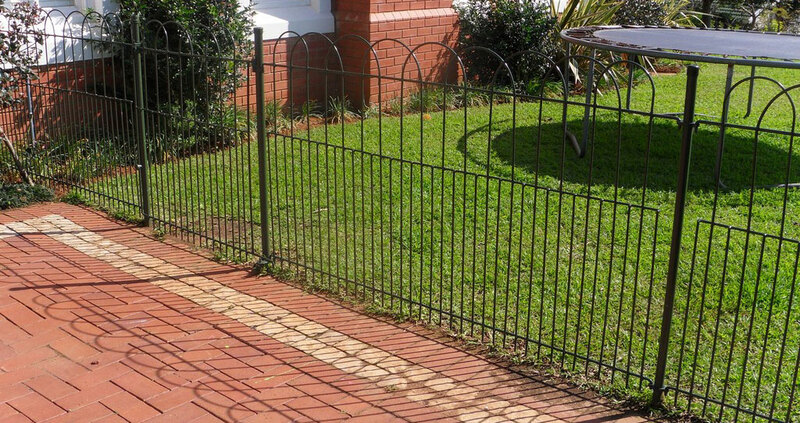 These gates are used as access control to fenced gardens and to secure areas needing pet supervision.